These days, we do everything on the move. Yes, we’re occasionally tied to desks for work purposes, but if you have to hop online briefly, say to Yelp the new restaurant on your corner, you’re more likely going to do it on your phone. 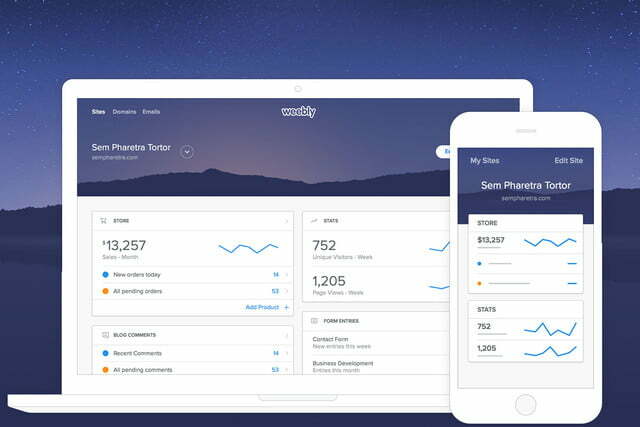 Weebly is one of the first website-creation platforms to embrace the move to mobile devices and make apps to bring website building to your phone. 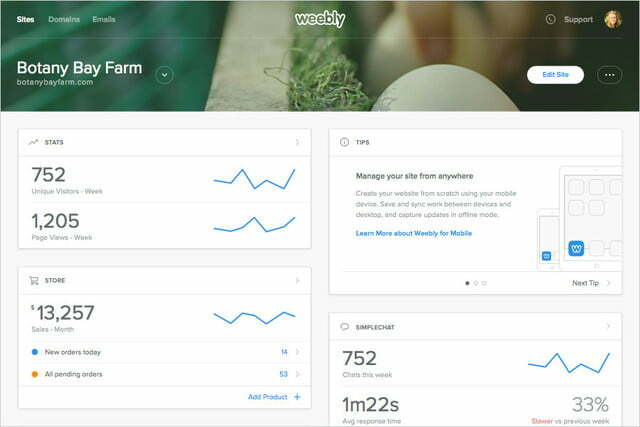 Born in 2007, Weebly’s main focus has always been to provide easy-to-use website creation tools, so that you don’t need to write code to make a professional website. 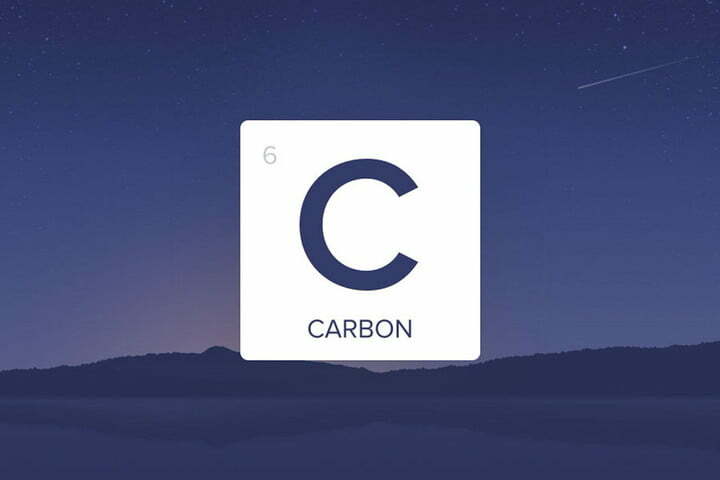 With the October 1 launch of Carbon, the third generation of Weebly, Weebly introduced apps for Android, iOS, and the Apple Watch that let you build your website without ever resorting to a desktop application. 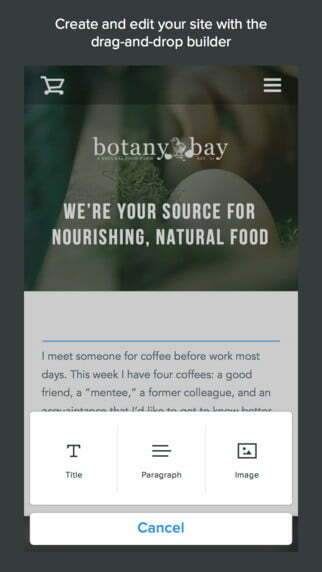 There are very few other apps that do this, and they appear to be either more complicated or not nearly as deep or flexible as Weebly’s new app. The young, enthusiastic team hosted an event in NYC to celebrate Carbon’s launch last week, showing off some Weebly success stories. 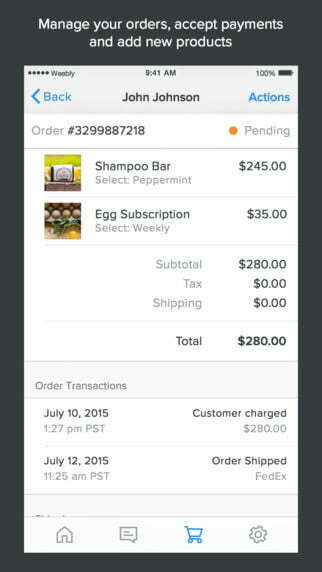 Digital Trends got a chance to talk to CEO David Rusenko about the new app. 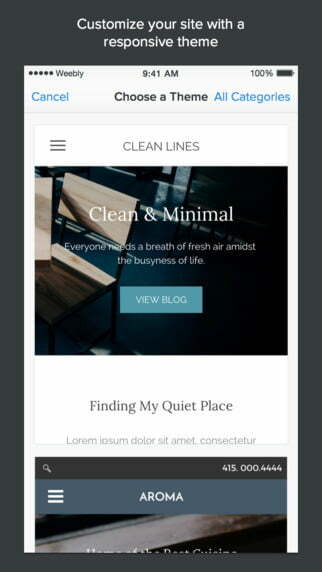 He said half of Weebly’s traffic is mobile, so making a drag and drop website editor for smartphone and tablet users just made sense. 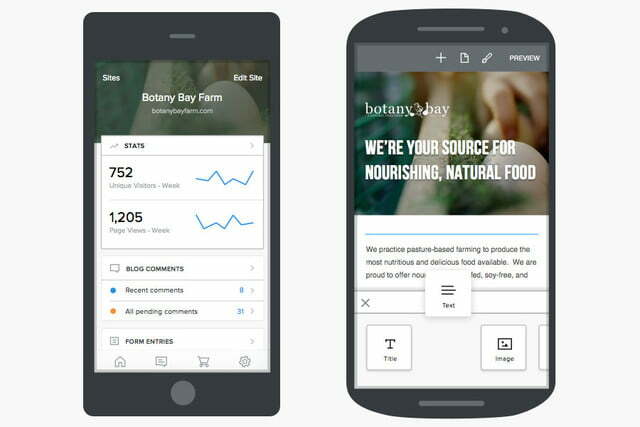 The improvements to the mobile app come in addition to new themes, a new dashboard, and external app integration for websites on the platform. 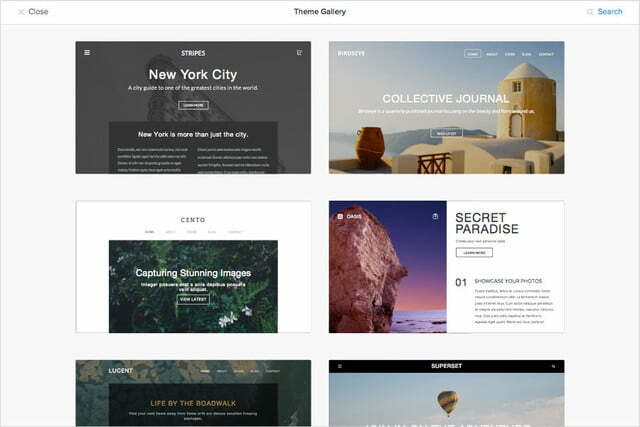 The new theme engine is built on Mustache and LESS, giving users flexibility when it comes to making their sites unique. Sticking with its focus on ease-of-use, Weebly’s Carbon includes an App Center where you can easily add external applications with one click. 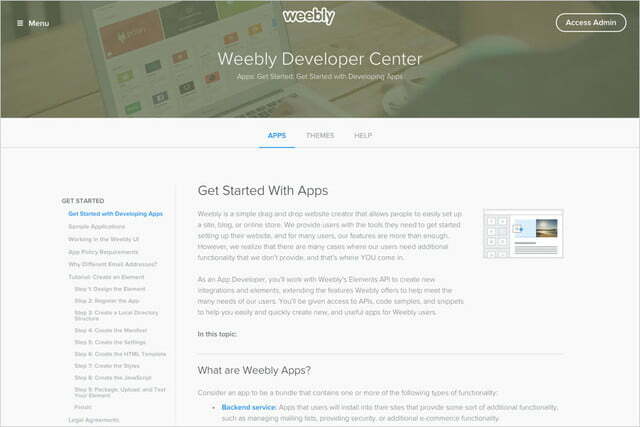 The new Elements API opens Weebly’s tools up for anyone to add new features. Carbon includes 11 new elements that make it easier to build your website fast, like a pricing table and “meet the team” cards. Developers can use OAuth2, Webhooks, and REST APIs, too. 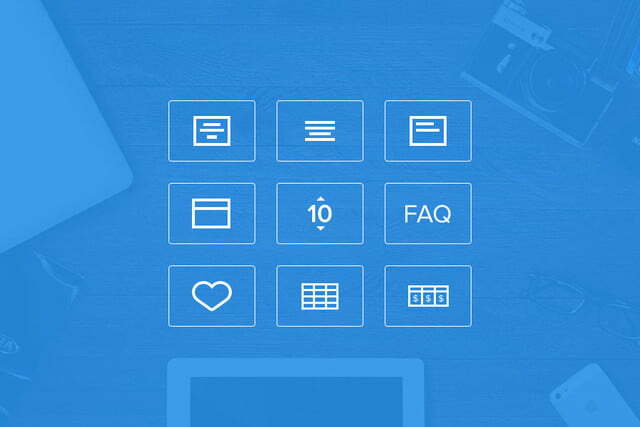 With this kind of access, you can make Weebly an even stronger content management system. 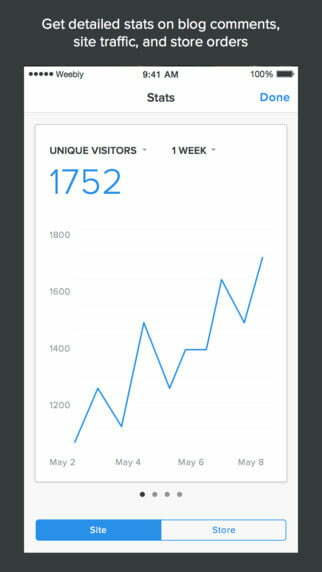 The Weebly Dashboard updates streamline the entire user experience. On the new dash, you can see everything in one place: your traffic and site stats, blog comments, and external app data — even sales numbers. DT also spoke to some entrepreneurs who’ve had success with Weebly’s platform — even before the addition of the mobile app. The makers of the Dharma Yoga Wheel, Dov Vargas and Raquel Vamos, basically went from simple lovers of Yoga to managers of a million dollar business in the space of about a year. Christine Guillot, creator and founder of Merchant Method, a training system and company of the same name that helps merchants improve their business strategies, credits Weebly with making things easy for her. 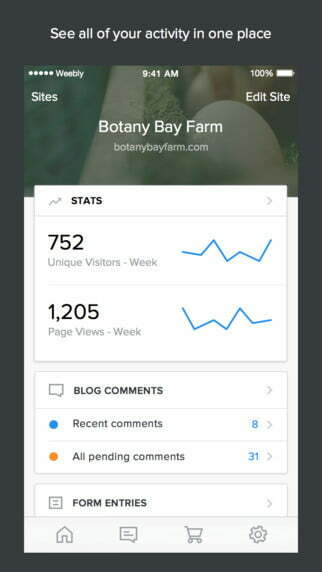 And now that Weebly’s gone mobile, website creators will be able to update their site and check stats on the go. One Weebly user, Cyndi Grassman, told us she’ll be able to update her Bad Pickle Tees inventory on the road to shows and so on. We briefly tested out the new app, and found it very easy to use. 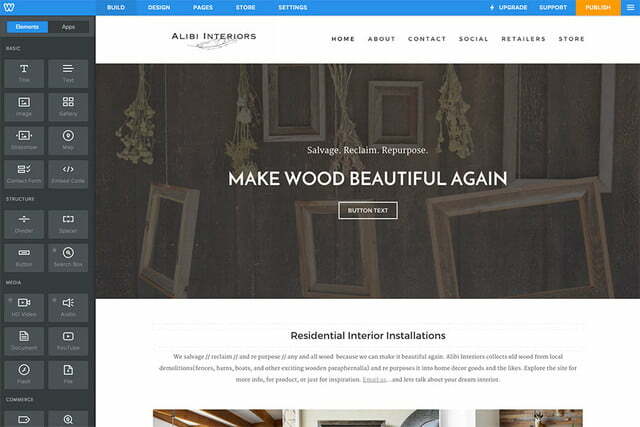 You simply sign up with Facebook, Google, or through Weebly’s form, pick your theme, and you’re off. Some features are paid, but you can start with the basics and add more as your business grows. 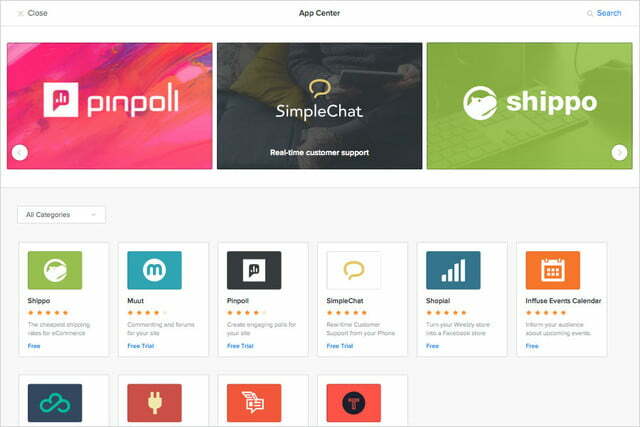 While the fancy stuff like custom domains, membership registration, digital goods, and inventory management, cost a monthly fee, Weebly’s hosting, drag and drop mobile editing app, and an integrated on-site shopping cart are just a few of the free Web features. And no, Weebly doesn’t ask you for your credit card information to check out the free version for yourself. If you’re interested, you can download the app on the iOS App Store or Google Play Store.